Dr. Schlosberg is a neurologist specializing in epilepsy and sleep medicine, with additional interest in headache. He graduated from Georgetown University School of Medicine and finished his neurology training at the Albert Einstein School of Medicine. This was followed by an epilepsy fellowship at the same location. 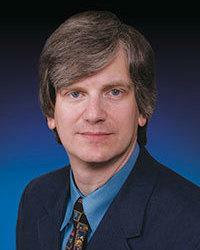 Dr. Schlosberg is board certified in neurology and sleep medicine.